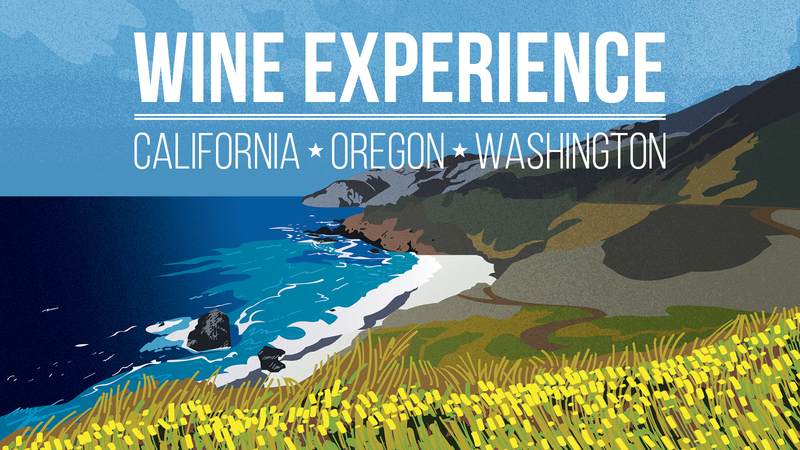 Wine Experience 2018 has come and gone, and we are thankful for all who attended the long-running, annual event this year on February 15th to enjoy the best wines of the Pacific Northwest. Our presenters, pourers, sponsors, attendees, and volunteers came together in celebration of the fruits of California, Oregon, and Washington, and to support the museum’s mission. Proceeds from the event support WMA’s annual arts programming, providing art education to thousands of area K-12 students, residents, and visitors. Want to see more photos and read about the Oregon wine voted the best of the evening? Visit the event Facebook page here. Thank you to our sponsors for their support of art education through Wine Experience 2018! Additional support and catering provided by KBC, Linens by David Parker, Antique Attic, and Nantze Springs. Special thanks to Dr. Ted Williams and Dock Haney!